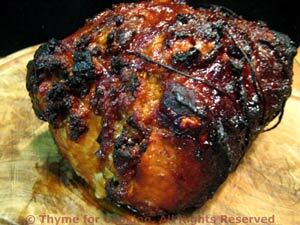 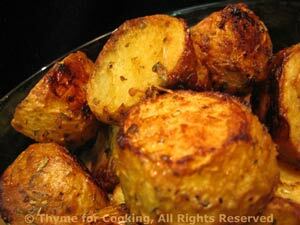 Thyme for Cooking Menus: Stuffed and Barbecued Pork Loin, easy recipes. 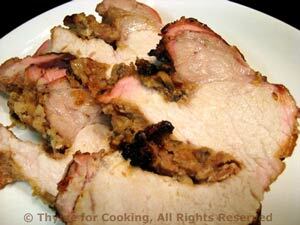 The Barbecued Pork makes enough for leftovers. 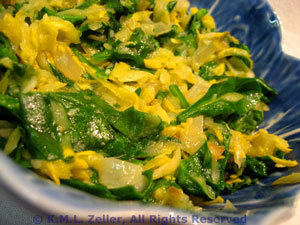 If you have any of the summer squash left, refrigerate and use it with the salad - just shred and toss with the lettuce.